Port Douglas is a traditional boom and bust kind of town. In 1877 the village boomed like any good Australian town when gold was found in the nearby river system. And when the railway snaked into southern rival Cairns 14 years later, it was all bust for Port Douglas, dwindling to a small fishing village of 100 in the 1960s. Which is right about the time arch white-collar criminal Christopher Skase stumbled upon it and decided to build a world-class resort. His development of the Sheraton Mirage on Four Mile Beach marked the beginning of the revival that saw Port Douglas become a playground for the rich and in/un and just famous. It has a number of excellent restaurants (AT’s pick is Harrisons), bars and nightlife for the young at heart, as well as activities for the kids. 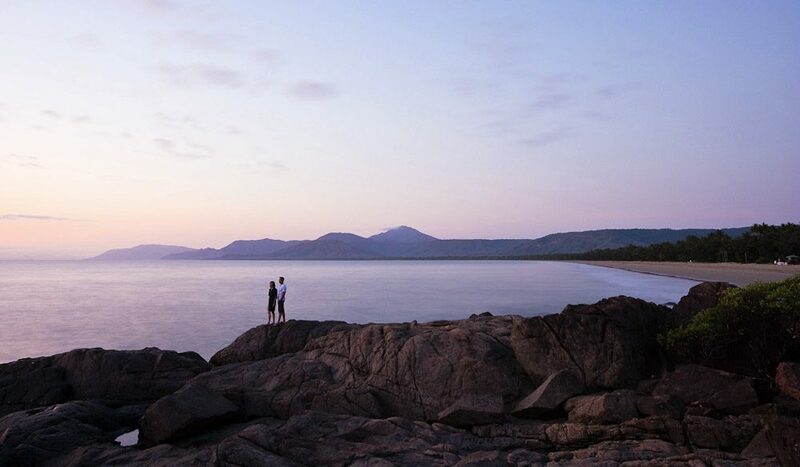 Trips to the reef can be less hectic and crowded than from Cairns, and nearby Mossman Gorge, Daintree rainforest and other activities mean most wishes of holidaymakers are met – especially during the idyllic months of April to October. Where? // Around 70km (1hr 15min) north of Cairns along the pretty Captain Cook Hwy. Did you know? // Once known as Terrigal, Island Point, Port Owen and Salisbury, Port Douglas was also President Bill Clinton’s only vacation stop on his 1996 Aussie tour. Five years later and out of office, Clinton returned to Port Douglas. It’s reported that he was advised of the September 11 attacks while dining at the Salsa Bar & Grill. He returned to the states the very next day. 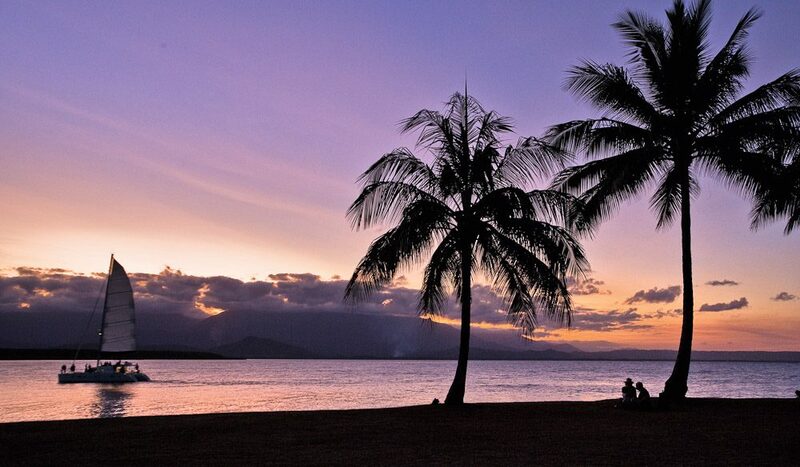 Port Douglas is simply paradise as so many put it. Great fishing, great natural environment, great food, great beer, great people. What more do you need!